In line with its focus on nurturing talent and developing its associates, Pan Pacific Hotels Group is pleased to announce two internal management appointments for its properties in Singapore and Malaysia. 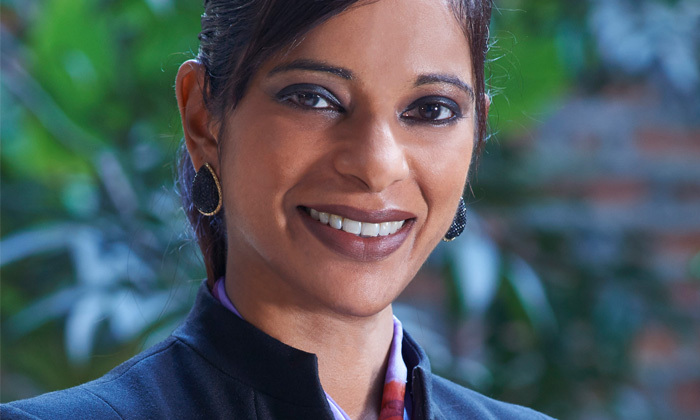 Sharmini Moganasundram moves from her general manager role at PARKROYAL Serviced Suites Kuala Lumpur to become the group’s first female hotel general manager, in charge of PARKROYAL on Kitchener Road in Singapore. A long-serving associate with the group for more than 20 years, Moganasundram was hotel manager of “Pan Pacific” and PARKROYAL hotels in Kuala Lumpur before her promotion to general manager of PARKROYAL Serviced Suites Kuala Lumpur last year. Having also undertaken management responsibilities at established business hotels in Malaysia, Singapore and Switzerland, she will harness her extensive operational expertise of both hotels and serviced suites to further drive the performance of PARKROYAL on Kitchener Road. As Moganasundram moves to Singapore, PARKROYAL Serviced Suites Kuala Lumpur’s resident manager Goh Tee Kay has been promoted to become the property’s acting general manager. 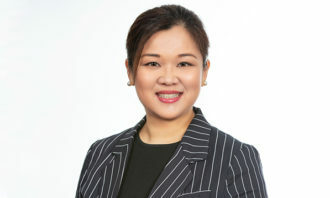 Tee Kay has been with the 287-unit PARKROYAL Serviced Suites Kuala Lumpur since its pre-opening in 2010, starting out as director of sales before being promoted to resident manager last year. “As a company that places great emphasis on nurturing the individual strengths and interests of our associates and grooming them for meaningful career progressions within the group, we take exceptional pride in announcing the watershed appointment of Sharmini and the promotion of Tee Kay to their respective positions,” says Bernold O. Schroeder, CEO of Pan Pacific Hotels Group. 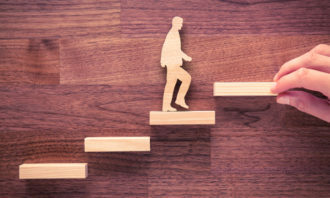 So you want to be an interim manager, do you? The single mother claims that while she was in the ICU, her boss called to tell her to "either come in now or resign.".. 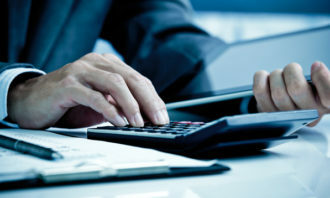 According to JobStreet.com, computer and IT, building and construction, and engineering, are the top three highest-paying speciali..
As you take time today to celebrate Malaysia's National Day, here are 10 tips to stay happy for the rest of the short working week..